Sam Higginbottom Institute of agriculture, technology and sciences (SHIATS) is a premier institute of education in the country. Its main campus is located at Naini, Allahabad Uttar Pradesh. It has been awarded class ‘A’ status by MHRD. It was started as Allahabad Agricultural institute - deemed university and later on changed its name to the present ones. This university was founded by Dr. Sam Higginbottom who was a renowned Agricultural expert and has extensively worked in the department. The university is therefore named after his founder. It is a university which is constantly upgrading itself and improving itself in order to provide best possible education to its students. To maintain a quality level of studies in the university, highly experienced teachers and staff are hired. There are various disciplines and courses to choose from. 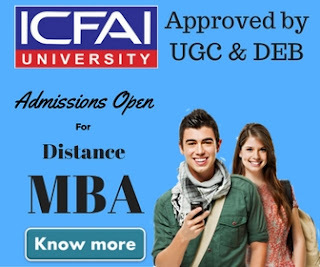 Under its distance education program, it offers twenty-eight undergraduate courses, forty-eight post graduate courses, eleven diploma courses and Doctorates in many disciplines. University is known for its quality in education and how teachers are always helpful to the students. This university is a part of combined vision of all the Christian Community in India; its main aim is to promote rural life and development under the guidance of Christian beliefs. Below are the diploma courses offered by SHIATS. The Admissions process is more or less as same as any other university. The eligibility and fee structure of each course are mentioned above in the table right next to the course name. 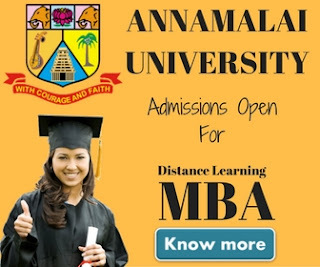 Admissions normally start in June with notice and application forms coming out at the official website of the college. Applicants can download these forms and can submit it online or they can visit various centers of distance education opened at various locations by the university throughout the state.